Our Double French Horns ship fully adjusted and ready to play. 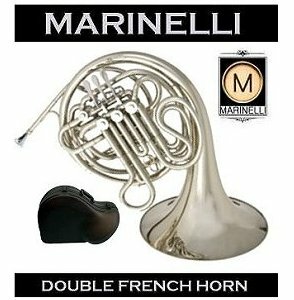 Simply browse our selection of double french horn rent to own options, select the upfront rent to own period you wish to begin with, and complete checkout. 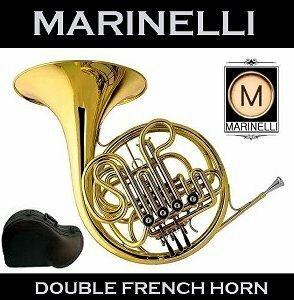 We ship double french horns nationwide to all continental USA locations. Tracking for your shipment will be provided so you will know when it is going to arrive. Our rentals include repair coverage and all the basic accessories you need to begin your musical journey as well as care items to maintain your instrument. 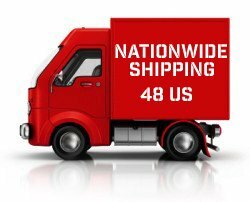 MusicRentalCentral.com ships nationwide to all 48 continental US states. Tracking will be provided for your order as well as an estimated delivery date. Our delivery average is 2-4 business days. 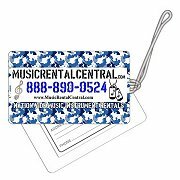 Our instrument rentals arrive with all the basic accessories and care items you need to begin and maintain your musical instrument rental. Reeds, mouthpieces, strap, case and maintenance kit included. We do not ship to AK, PR, HI or APO addresses.